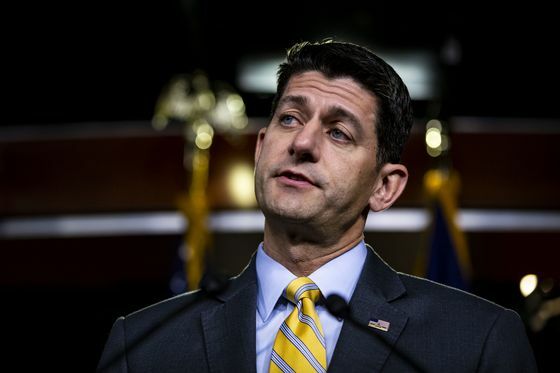 Former House Speaker Paul Ryan Joins Board of Murdoch’s New Fox Corp.
(Bloomberg) -- Former House Speaker Paul Ryan has joined the board of Fox Corp., the media company that begins its new life Tuesday after Rupert Murdoch sold much of his empire to Walt Disney Co. last year. The new Fox will be led by Murdoch’s elder son, Lachlan, and will focus largely on sports and news -- two forms of programming that have held up well in the ratings despite fewer people watching television. Tuesday is its first day as a standalone publicly traded company, and the Disney deal officially closes around midnight.